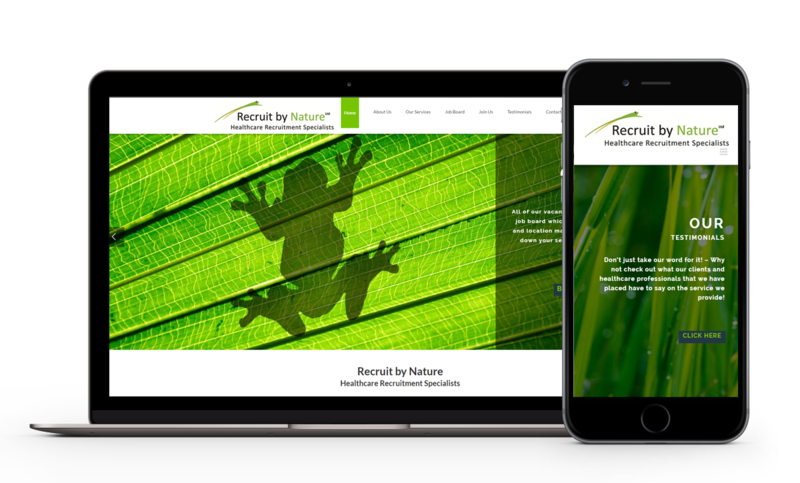 Recruit By Nature first came to us looking for a website to launch with their brand new business. It needed to have simple recruitment features; Job Search, Application Tracking and CV Uploads. Over the years that Recruit By Nature has been with us they have had their site touched up numerous times to always ensure it is staying fresh and reflecting them as a business. Broadbean integration was also installed a few years after Recruit By Nature first launched. “I have been extremely impressed on the services that Strategies Express has been able to provide within my new website and feel that they were able to fully understand my requirements whilst giving new ideas and solutions along the way! Strong communication throughout was also one of their highlights and they always responded to me promptly with regular updates on the progress. I am so happy with my new website and have had excellent feedback from my customers on the user experience and overall look of the site.